Everyone should have at least one trick up their sleeve. Expect the unexpected within these magic classes and you will be guaranteed to leave with a smile. 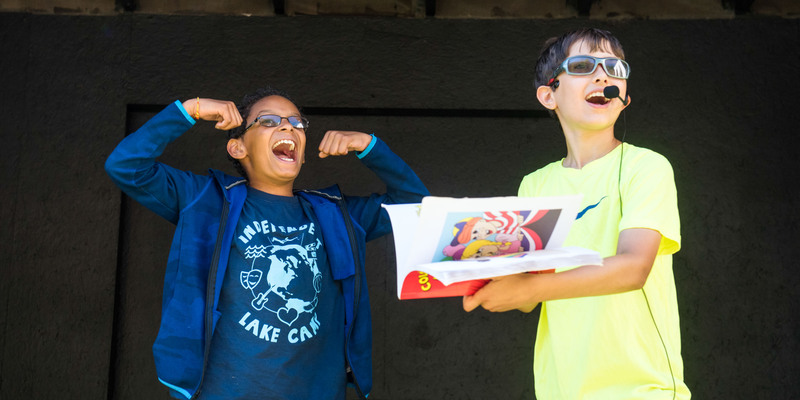 Magic at ILC is taught using a unique and fun dynamic method involving interactive games and thought provoking puzzles and exercise which introduces the camper into the underground science of sleight of hand and clever trickery. 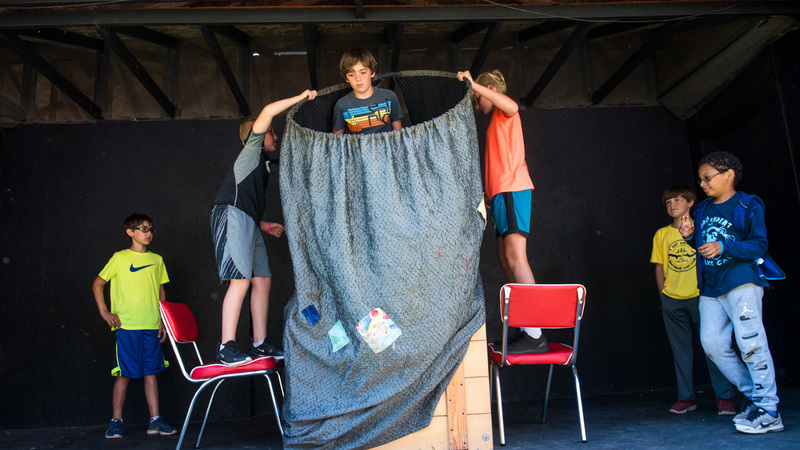 The department is run by experienced magicians who bestow their wisdom upon the campers from a variety of ages. The classes are divided into 3 main categories: Beginners, Advanced and Illusion Workshop. 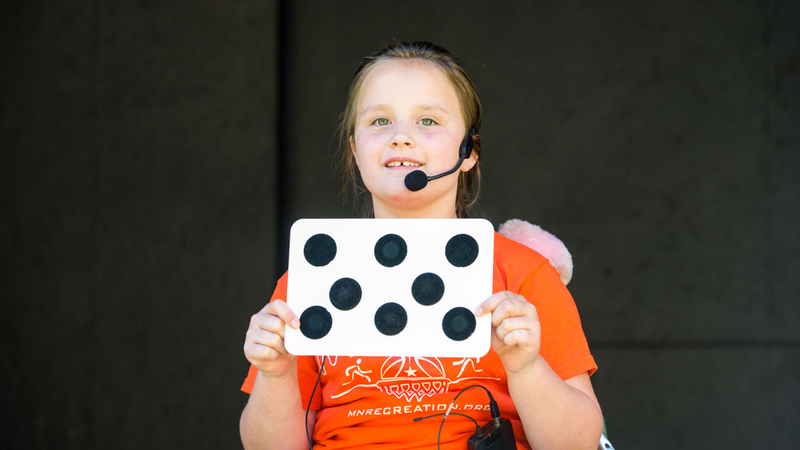 Campers can also attend on a daily basis simply to learn a trick with the Trick-A-Day class.